Upgrading just the brake pads in your vehicle can make a difference and is a good starting point when considering a brake upgrade. Although a full race material and capable of high temperature use with very good wear life, this new formulation sets a new trend in race type brake pad compounds. The bite from cold is superb which is uncommon with race materials (normally requiring warm-up) and makes this a pad which can be safely used on the road as well as on the race track. 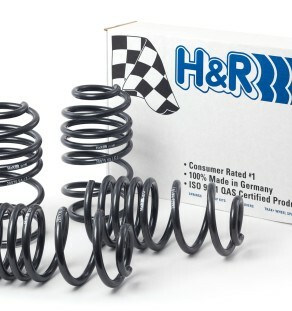 This new formulation was used by numerous championship race and rally drivers in 2004 and is truly a milestone in brake pad material development. 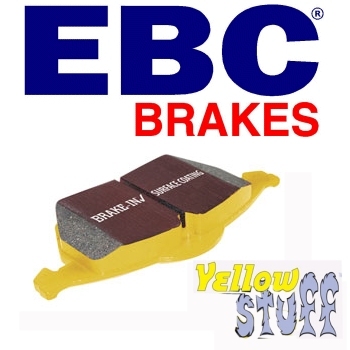 Because of its huge heat range , the applications where EBC Yellowstuff will deliver benefits range from fastest street use on higher horsepower cars to Trackday and Race use on most street based cars.